New Spirits Brand: Roust Inc. Welcome to Roust. Founded in 1992 by pioneering Russian businessman Roustam Tariko, Roust Inc. quickly became a leading distributor of premium spirits brands. Roust’s goal is to build a global company of leading consumer brands. 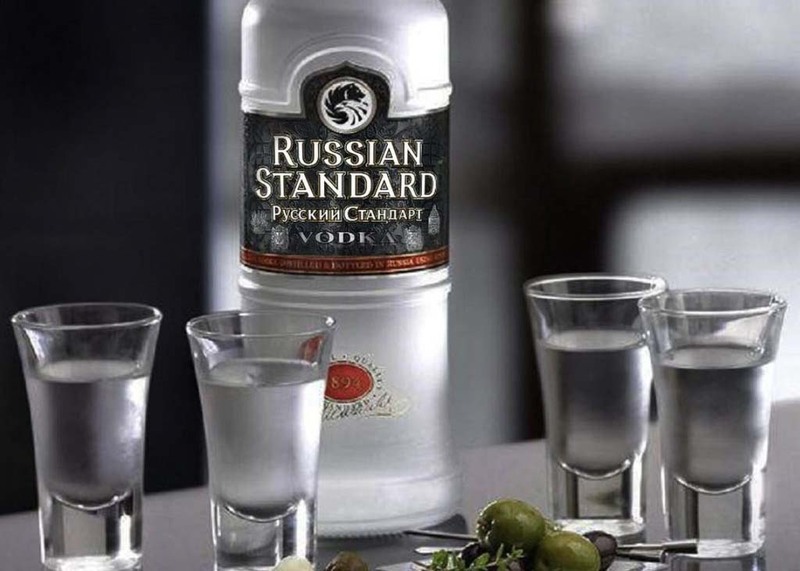 In 1998, Russian Standard Vodka was launched as Russia’s first premium vodka, quickly becoming the number one premium vodka in Russia. Today, they dominate the premium vodka segment in Russia. They are Russia’s only truly global consumer brand. 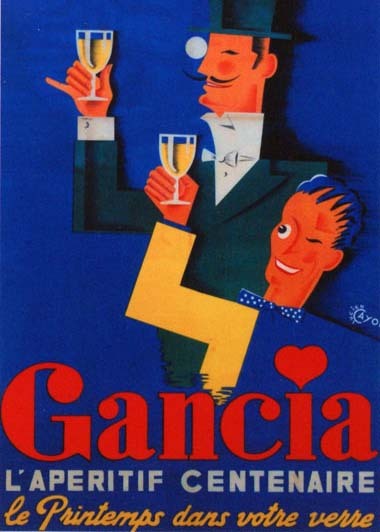 In 2011, Roust acquired Gancia, the legendary Italian producer of sparkling wines and vermouths founded in 1850. Through intuition, we have a deep understanding of what consumers want. Through innovation, we create products and services that revolutionize markets. Our ambition is to provide affordable luxury to everyone. We draw our inspiration from the work of Russia’s most famous scientist, Dmitri Mendeleev. Inventor of the Periodic Table, Professor Mendeleev’s philosophy on equilibrium and natural order led to the identification of the perfect balance between water and alcohol, which underpinned the original Russian Empire Standard set by Tsar Alexander III in 1894. Dmitri Mendeleev’s dedication to science and our passion for vodka making converge in every bottle of Russian Standard Vodka, lovingly produced in their shared hometown of St Petersburg, the Venice of the North. 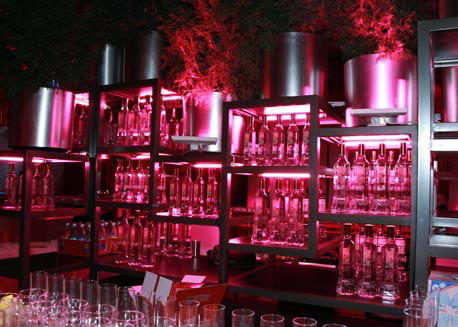 It’s not just the home of Russian Standard by chance. To begin with, it has an incalculable advantage. Not much further away lies the rich black soil of the Russian Steppes, where our winter wheat is grown. Nothing less than the finest food quality grain is selected, which contributes to the unique sensory profile and taste of our vodka. 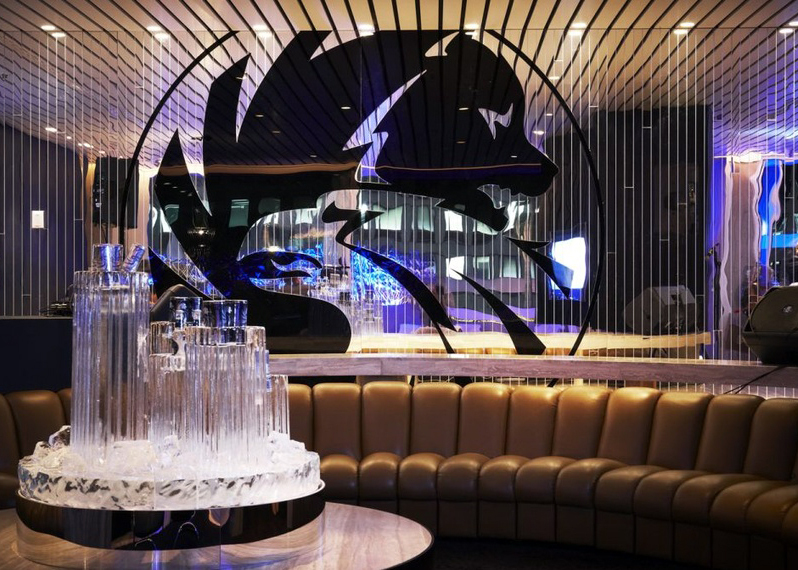 Created by combining state-of-the-art distillation techniques with time honored traditions and crafted using the finest ingredients of winter wheat and water of glacial origin, this is the benchmark for excellence in the homeland of vodka. 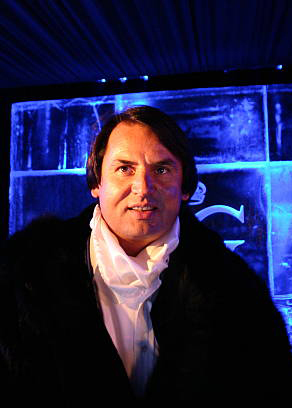 Inspired from an ancient Siberian vodka recipe made popular by Peter the Great and has extracts of Siberian Golden Root. 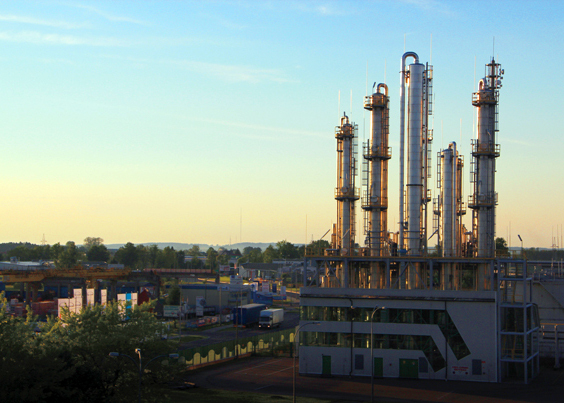 Employs a proprietary silver filtration system known for its unique natural refining values. This exclusive process produces an extraordinary silky smooth vodka with an ultra-clean finish. 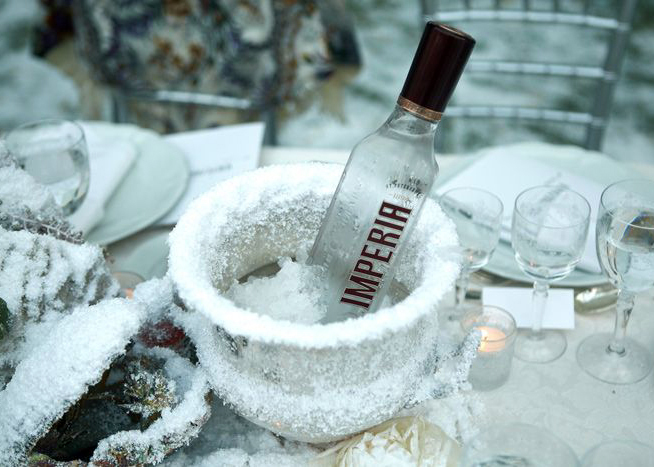 IMPERIA vodka has been crafted to the highest standards to create a pristine Russian vodka for those who enjoy the finer things in life. 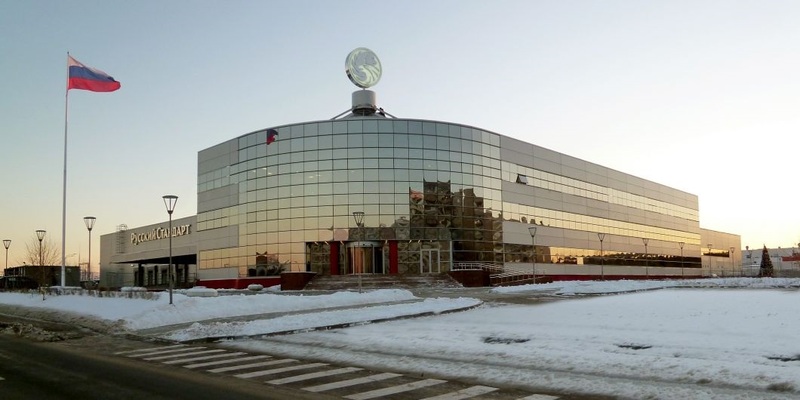 Żubrówka is produced in Russian Federation at Roust Group’s state-of-the-art Parliament Production distillery under the license of Soyuzplodimport FKP, the owner of trademarks. Green Mark is a Russian vodka named for the seal of approval bestowed upon good vodka by the Glavspirttrest between the 1920s and 1950s. Produced by the world’s most advanced distillation process and layer- filtered through quartz crystal from the Ural Mountains, IMPERIA is allowed to rest in relaxation tanks for 72 hours before bottling. The result is an exceptionally pure and clean taste with a light herbal aroma and elegant, full body. Produced by a unique 500-year old recipe with bison grass infusion. Żubrówka’s exceptional natural character is emphasized by a bison grass blade placed in every bottle. This makes each bottle of Żubrówka unique. Made with 100% wheat alcohol and an infusion of natural plant components (oak bark, sage and oat flakes), which gives the vodka a pleasant bread aroma with light notes of fragrant herbs. A blend of Russian wheat spirit and crystal clear artesian well water, Green Mark is a leader in Russia’s competitive mainstream segment and the fourth vodka in the world in sales volume. 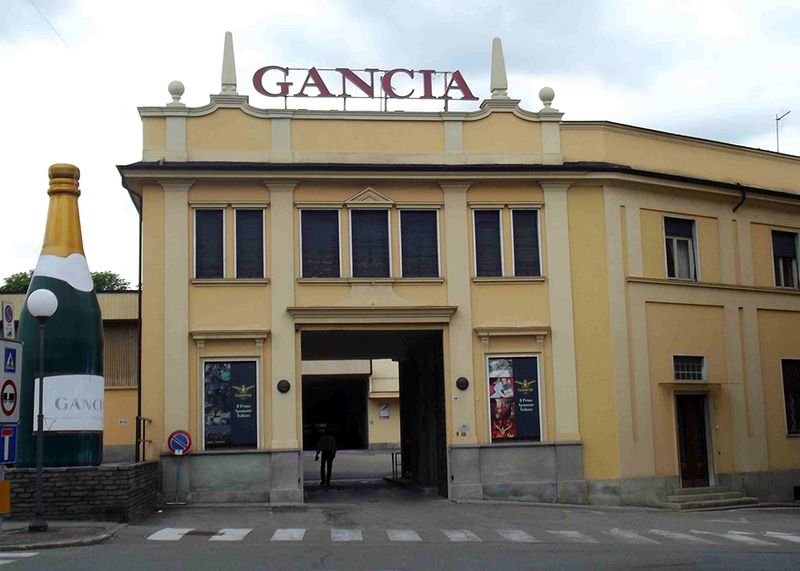 Founded in 1850 by Carlo Gancia, the creator of the original Italian sparkling wine, Gancia is an international leader in the production of sparkling wines and vermouth. Based in Canelli, in the heart of Italy’s Asti region, Gancia produces sparkling wine, still wines and apéritifs distributed to over 60 countries. Straw yellow with greenish reflections, subtle, rich and persistent perlage. Sweet and fresh taste, pleasant, of great softness and stable balance, with good persistence and fruity finish. Also available as 187ml. 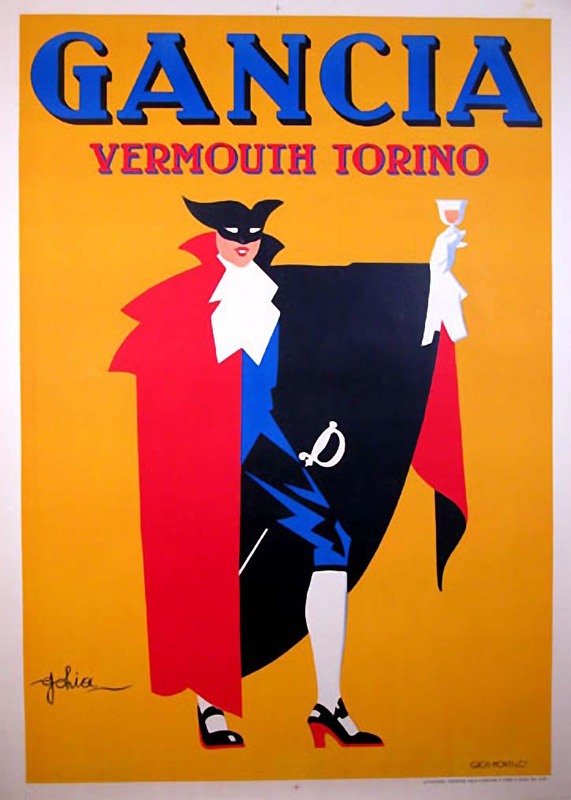 Vermouth Dry is appreciated for its sophisticated dry taste, prepared with white wine, aromatic extracts, alcohol and sugar, according to the traditional formula of Casa Gancia. A particularly delicate and intense fragrance, the result of the refined encounter between the extract obtained by steeping herbs and spices in an alcoholic wine-based solution.